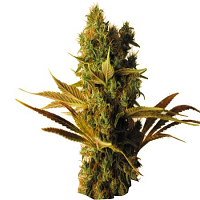 Big Whoop Auto Feminised cannabis plant when cultivate in a greenhouses is able to grow around 1.50 to 1.80m high. 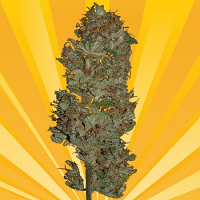 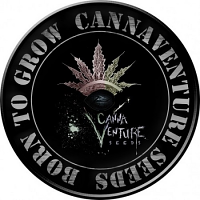 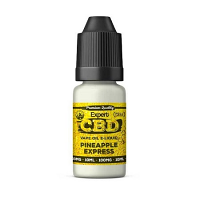 Big Whoop Auto Feminized Cannabis Seeds by Breaking Buds Seeds: Big Whoop Auto Feminised cannabis plant when cultivate in a greenhouses is able to grow around 1.50 to 1.80m high and its buds can weigh around 80 to 130gr per plant. 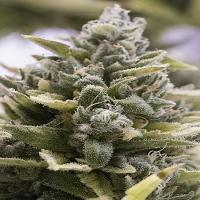 This Feminised cannabis plant is designed for extended cultivation because of its uni floral structure,one single core with few ramifications Big Whoop Auto Feminised cannabis plant produces sweet, citrus and hash aromas with tastes to match The effects are slow and narcotic and this weed is very meditative Perfect when having migraines, hypertension and to be used to regulate the nervous system.